The famous actor has arrived in Novosibirsk on December 3. He was seen in one of the centres where one can get public services, including residence permits. According to Tayga.info sources, he applied for registration in the city. 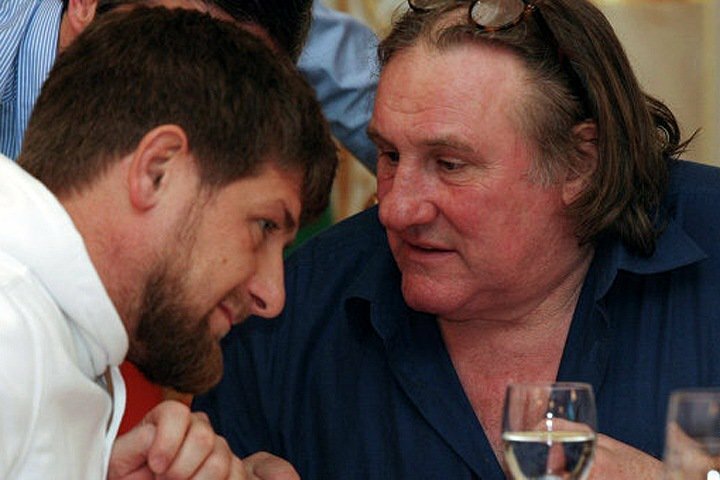 On December 4, Gerard Depardieu is scheduled to meet with Igor Reshetnikov, the minister of culture of the Novosibirsk Region. The actor has an appointment with Governor Andrei Travnikov the next day. Officials at the regional ministry of culture has not yet responded to request for comments.